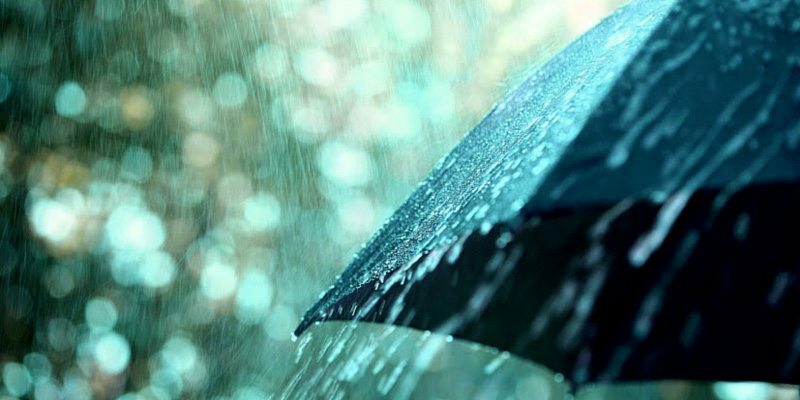 If you happen to live in one of the rainiest cities of the world or have experienced prolonged monsoons sometime in your life, you’ll know the importance of a good-looking, useful umbrella. At least I do and I also know that terrible feeling when you lose your beautiful umbrella somewhere down the street, only to realize you’ve lost it when you face a heavy downpour in the next minutes. I bet many of us have faced this typical situation of losing our umbrellas time and again. Sometimes I wonder whether this is a kind of malfunctioning in the brain which eventually leads us all into losing our umbrellas. But whatever it is, we are the ones who always suffer. Naturally, most of us have chosen the lane of buying umbrellas which are neither too expensive nor too good-looking because apparently losing the expensive ones would be a tough realization. In fact, according to statistics, 30 million umbrellas are sold in the US alone every year. Can you believe it? Spending such a lot of money on an accessory you can buy once and store for a lifetime. No, I’m not kidding because like every other accessory which are walking on the path of being technologically sound, our umbrellas are also doing the same. You won’t need to tag your umbrellas with a device tracker anymore. Only if you own a Kisha Umbrella – One that looks stunning and works like a smart hero as well! 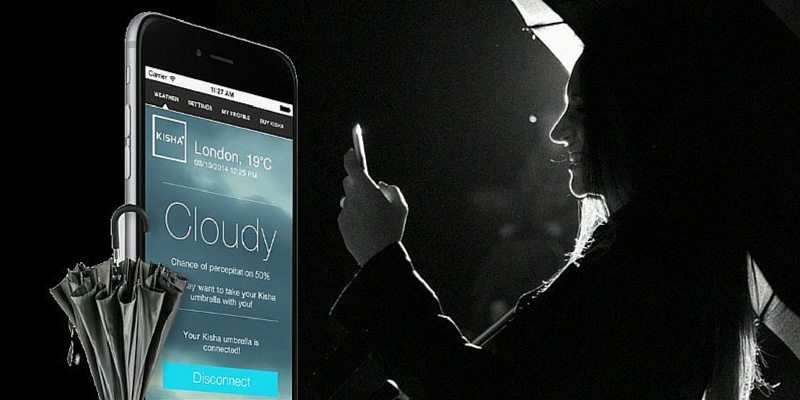 It might sound strange to some but the story of coming up with the idea of a smart umbrella like Kisha started from a Facebook conversation “It was a sunny day in California…” The makers wanted to work on an umbrella which will not only look good and durable but also be incorporated with smart tracking so that you don’t lose it easily. Kisha is undoubtedly one of the coolest smart umbrellas you’ve ever seen before. Why I say cool is because it looks pretty much in line with our standard umbrellas but is smart and technologically sound from every angle. 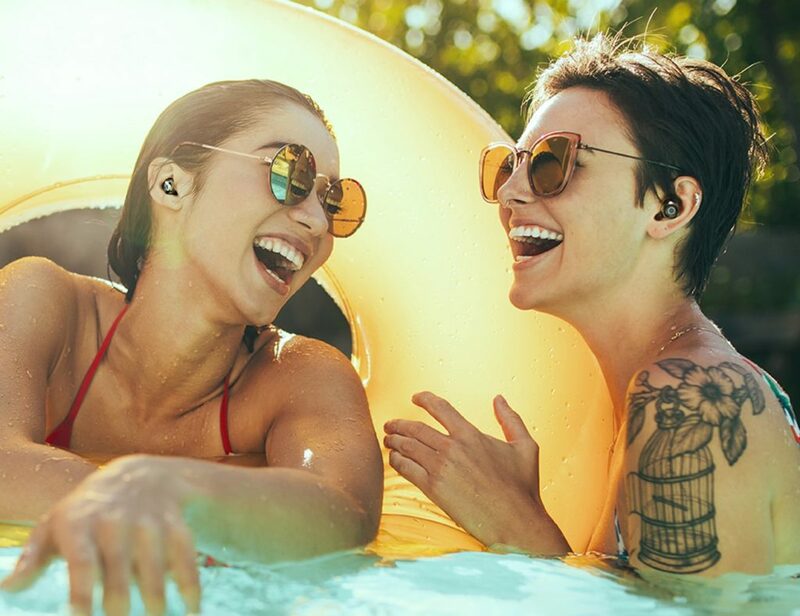 The manufacturers have not experimented too much with the design and that’s what makes it an accessory worth a buy for an everyday purpose. 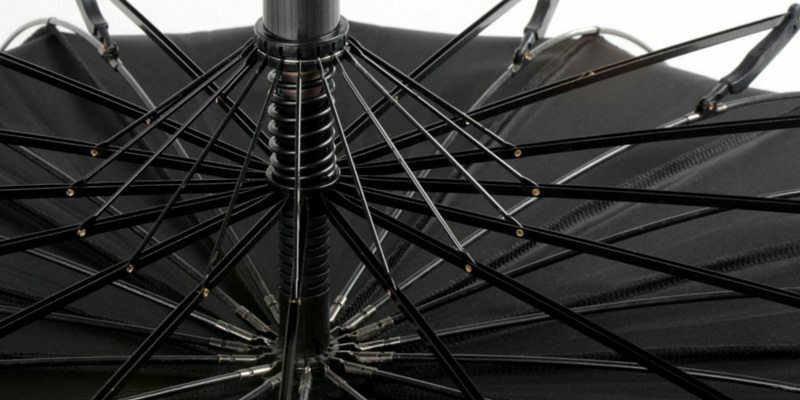 The Kisha umbrella is tech-savvy no doubt but it’s an umbrella built to last as well. The makers have made sure to use high-quality materials in crafting this masterpiece which is capable of lasting for a long span of time. It’s 100% wind proof and corrosion proof and comes with a perfect opening and closing mechanism for clumsy souls like me (I don’t know why it’s always difficult for me to open an umbrella! Ugh!). 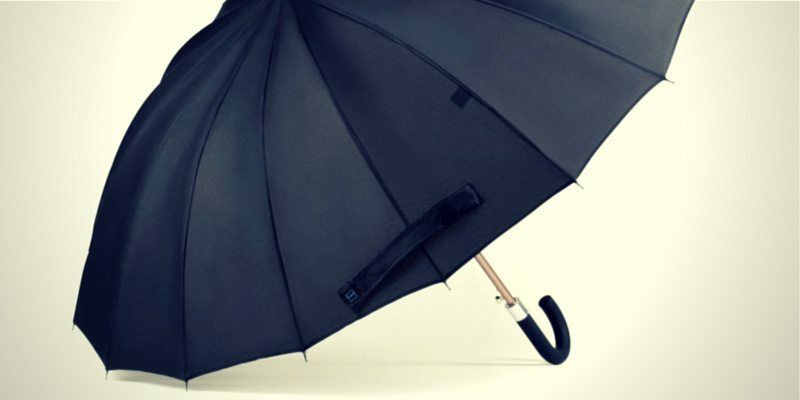 The umbrella also includes 16 polyurethane ribs and has been properly stitched too. To top it all, it comes with a three year warranty. Now that’s more like being an umbrella brand you’d want to have on your beautiful umbrella stand at home. Available for just $69, Kisha is an umbrella brand you’ll treasure for a lifetime. The shipping starts from mid-March 2015. 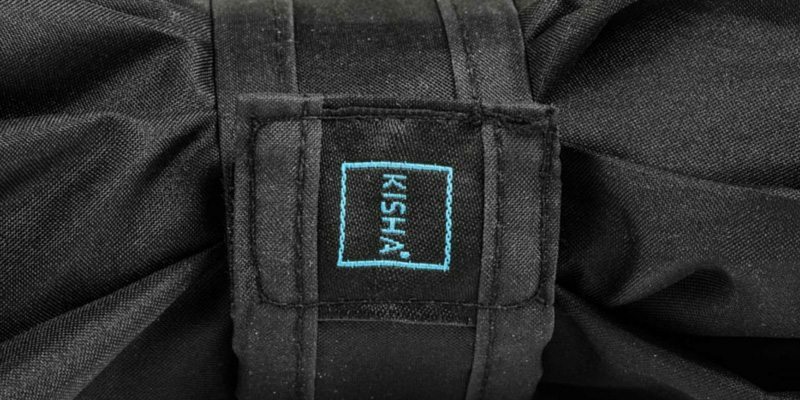 Don’t forget to share your experience with us once you have your own Kisha in hand. Can’t wait to experience monsoons in a smart way soon. Happy Gadgeting!